Good day to all the creative Top Dreamers out there! 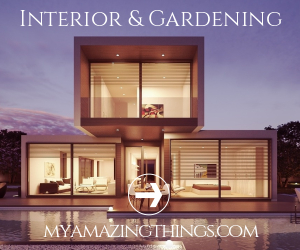 Are you ready for some great DIY ideas? Today I bring you something special. As we are saying goodbye to the summer soon, it is time to welcome the new school year. If you are a student or know someone that is, then the ideas that i have today will amaze you. 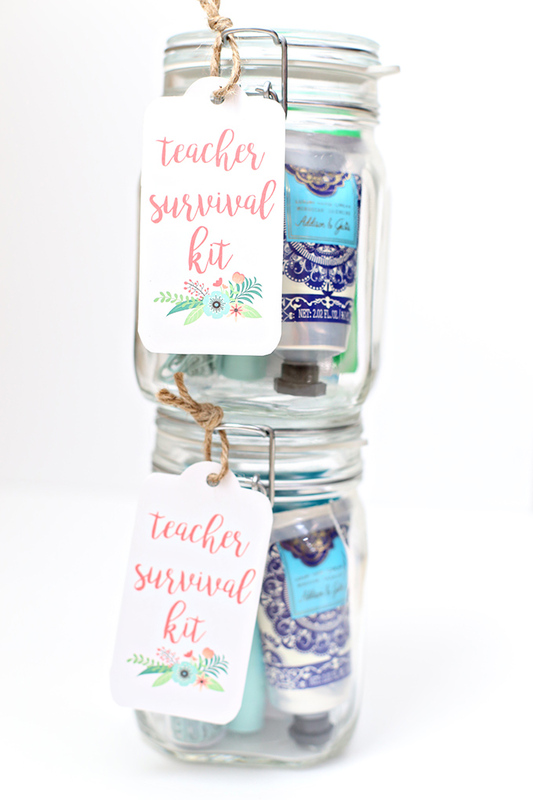 The first day of school is the perfect day for gifting a teacher or a student that you know. 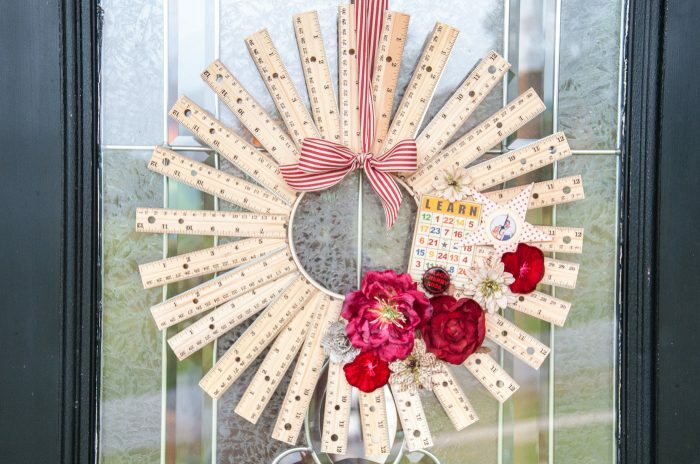 DIY-ing is the best way to create a personalized gift. 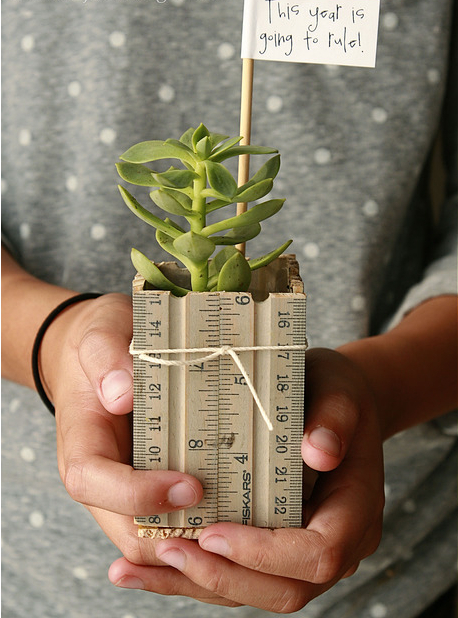 So, make sure that you have the ideas on time so you can make the best gifts ever. 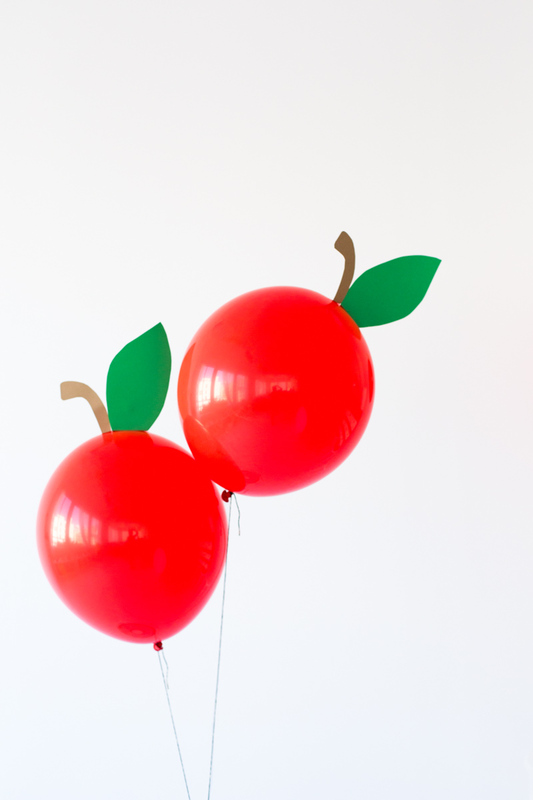 Check these Back To School DIY Gifts! 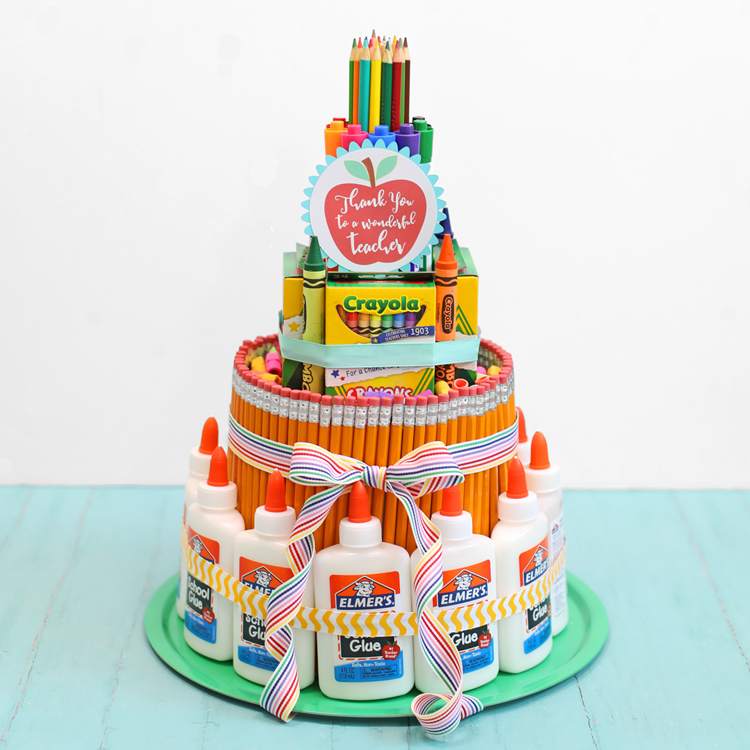 How about a cake made out of school supplies? 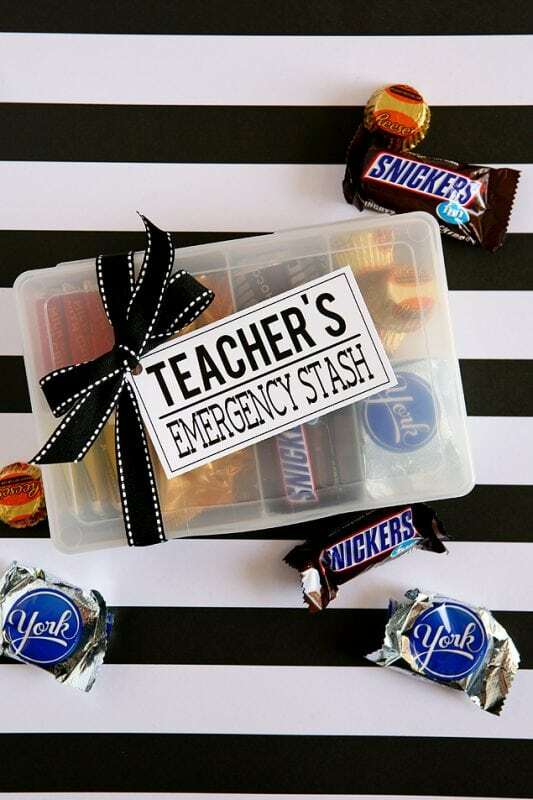 Gather them all in once place including pens, notebooks, glue, crayons, and build a cake. Kids would definitely be amazed by this. Pencils are always welcomed. And you can present them in so many interesting ways. 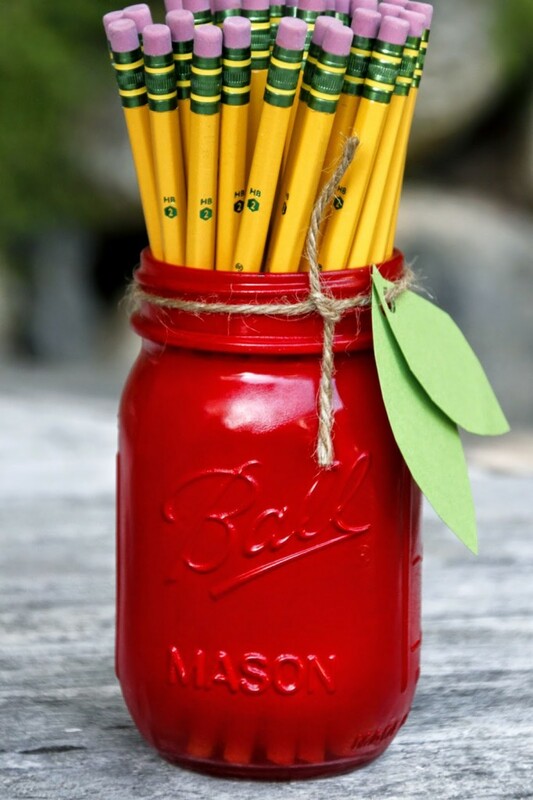 You can paint a jar in red, add leaves as decoration so it looks like the teacher’s classic gift-an apple. 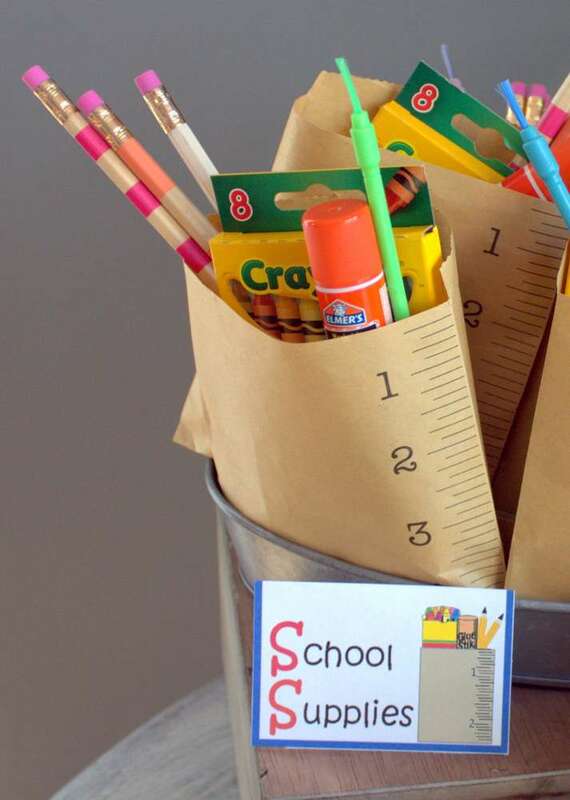 Place the pencils inside for a unique gift. 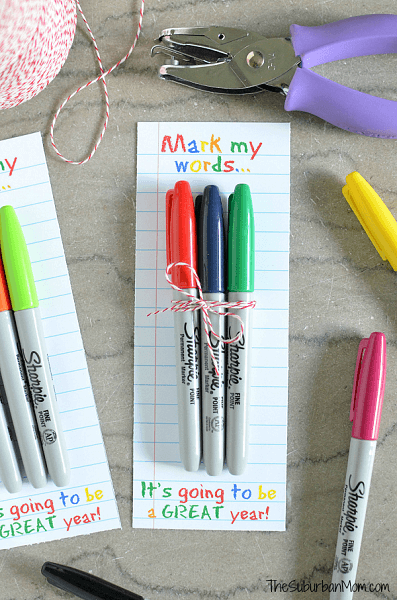 Use printable with cute and personalized messages to bring charm to your present. 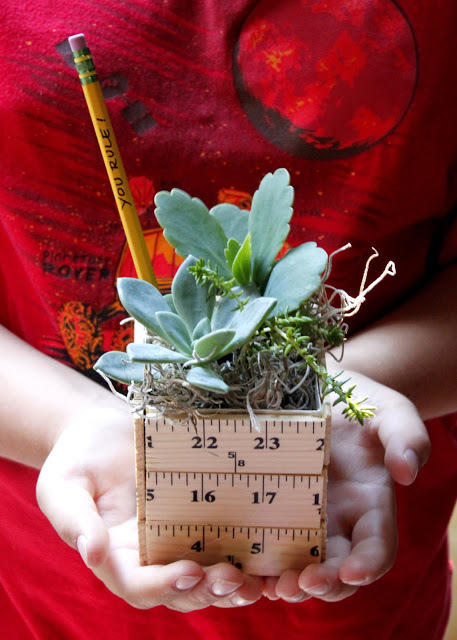 This way, you can make any small gift outstanding. Remember that it is all in showing someone that you care, and the material value of the present does not matter.